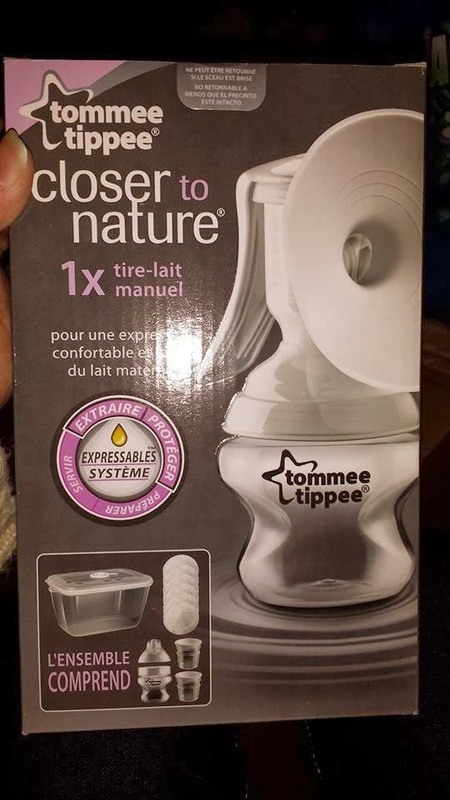 *Disclaimer - I received the product in this post from Tommee Tippee in order to facilitate this review for my readers. My best friend had her baby two days ago and last night, I went to the hospital to give her the pump because they only had them available right now for the NICU moms to use. It's a manual, so of course it's going to take awhile to pump an adequate amount of breast milk into the bottle, but it worked decent for her. It's a good pump if you just need a manual hand pump for using at home, and you can order this one here. If you need a double electric like most people would prefer, then click here to see if it's the one you'd prefer. The price of the manual pump I received for my friend is $46.99 at Babies R Us or $39.99 at Target.